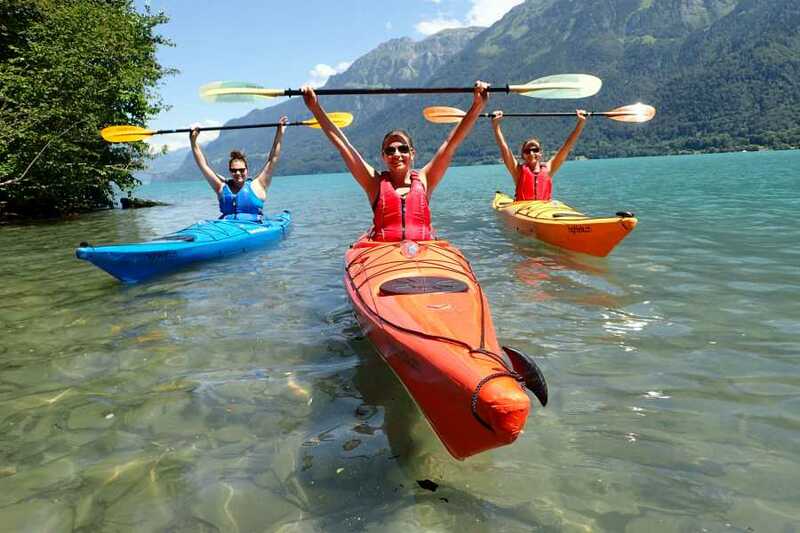 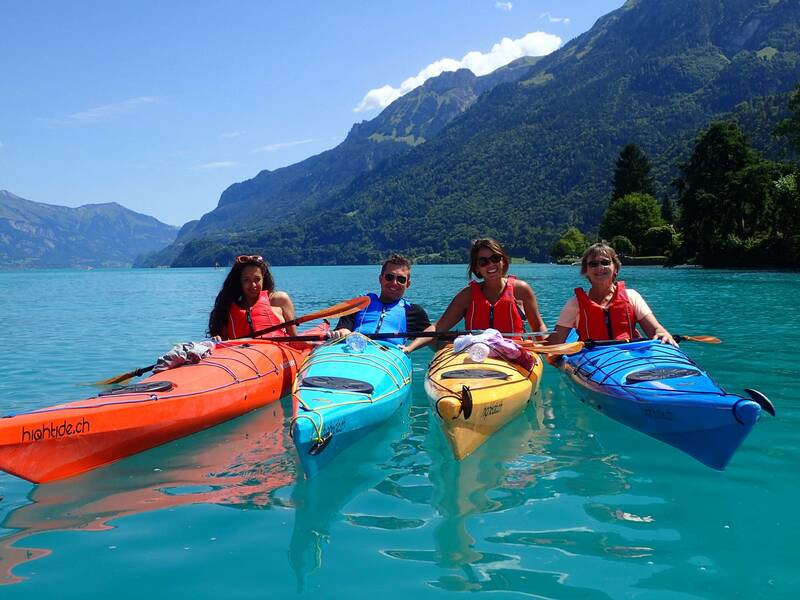 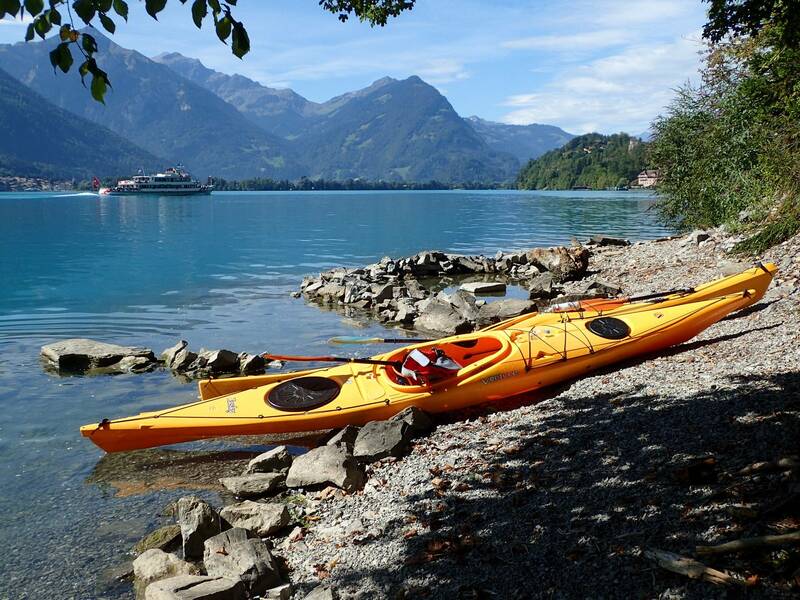 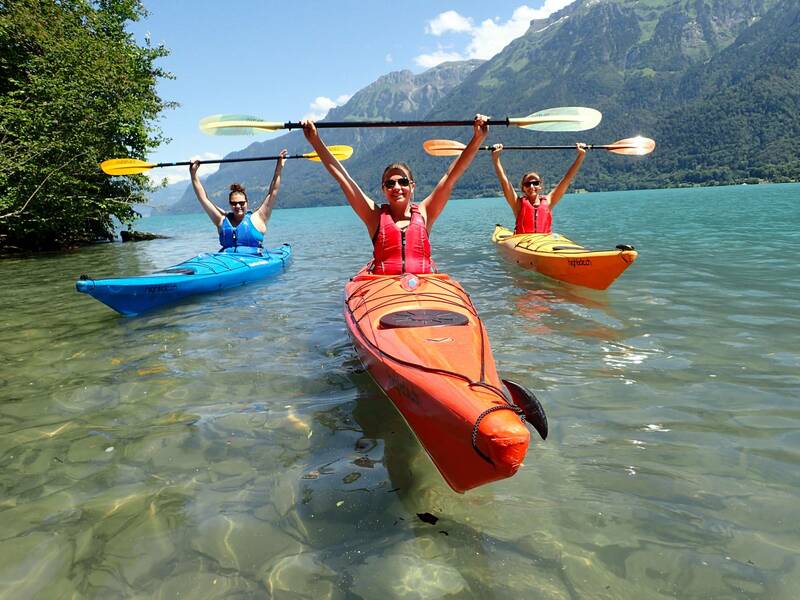 Our mountain lake tour on Brienzersee or Lake Brienz as its known in english, really makes the most of what our region has to offer. 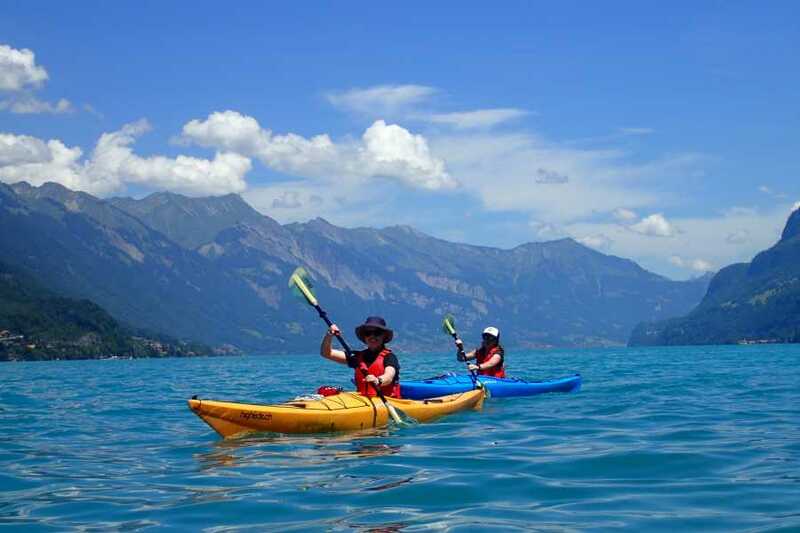 Always surrounded by the magical turquoise blue water we visit the pretty villages of Iseltwald, Brienz and Bönigen, the cliffs below Ringgenberg and Iseltwald and the famous Giessbach Falls, with its series of waterfalls tumbling down form above. 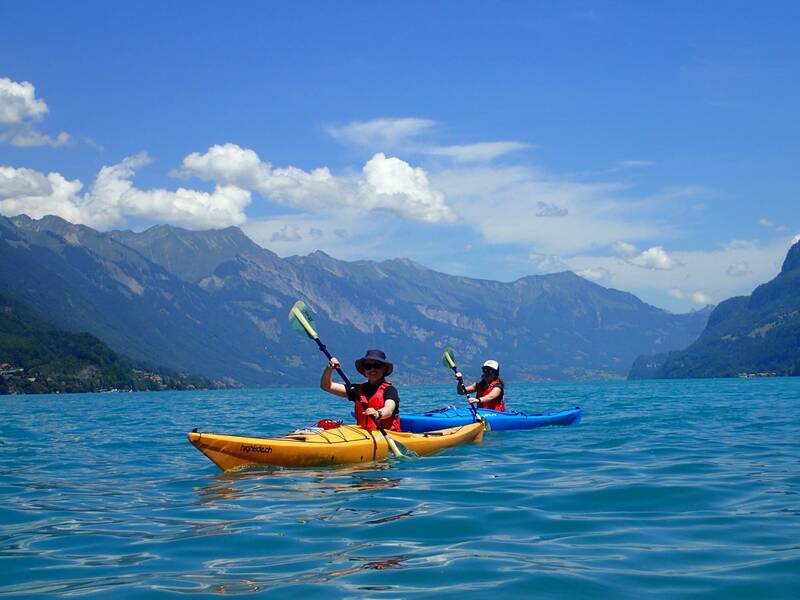 All this with the dramatic mountain backdrop and calm waters, Lake Brienz really has it all. 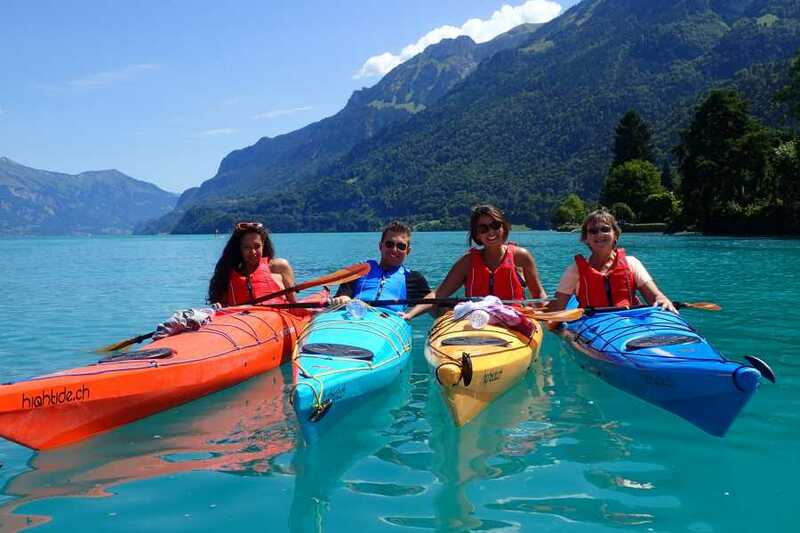 We start at Brienz, travelling on the south shore to Giessbach falls and onwards to Iseltwald, where we visit the Schnäggeninseli and the peninsular with the Seeburg Centre at its pinacle. 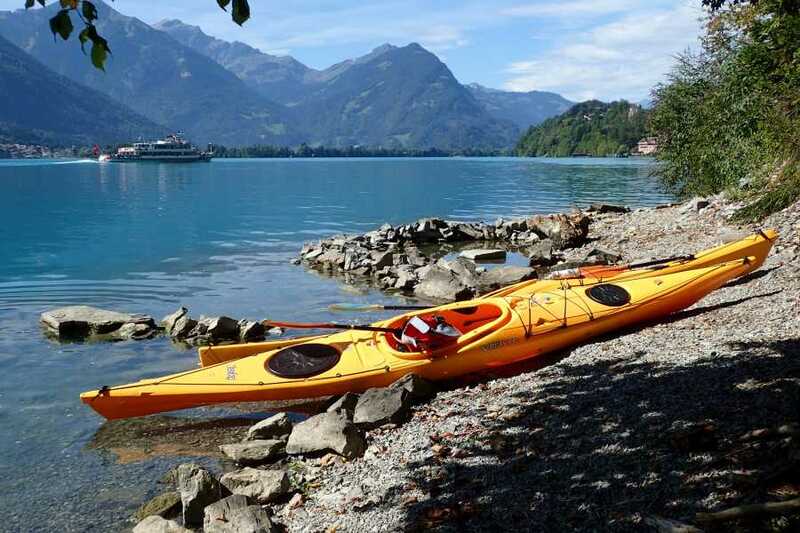 This pretty village makes the perfect stop for lunch and a coffee before setting off across to the north shore of the lake to visit the cliffs of Ringgenberg and views of the 12th century castle above and then back over to the mouth of the Aare and Lütschine before reaching our end point in Bönigen.